At some point you’re either buying the future or buying the past. 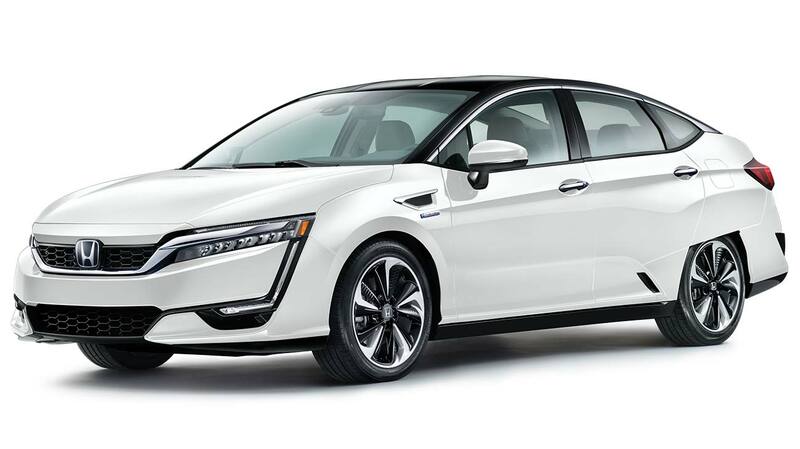 As one of six Northern California dealerships selected to offer Honda’s all-new alternative fuel vehicles — the Clarity Fuel Cell, Clarity Electric and Clarity Plug-In Hybrid — we make it easy to buy the future. 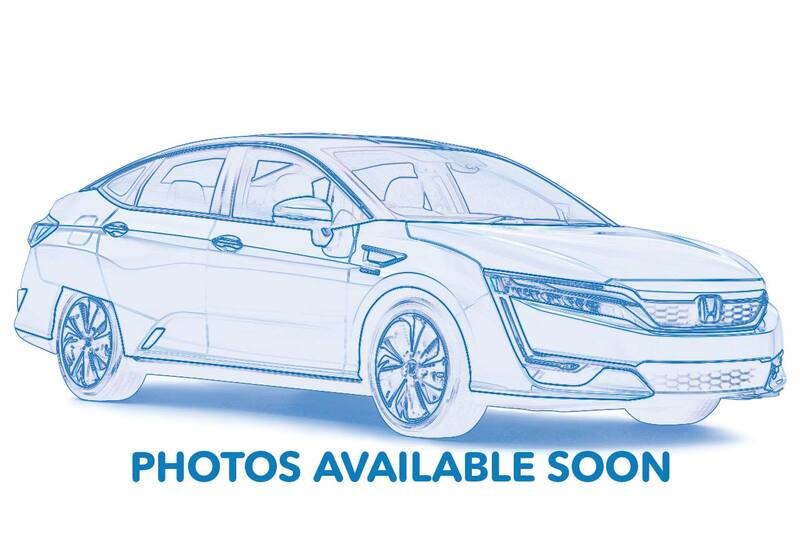 Clarity Plug-in Hybrids now in stock. Stop by for a test drive and experience the thrill of driving a premium, forward-thinking vehicle.